A New Pontiac 58 friend is under the 1958 StarMan Friends section. StarChief 4dr Sedan that is undergoing a front end restoration. 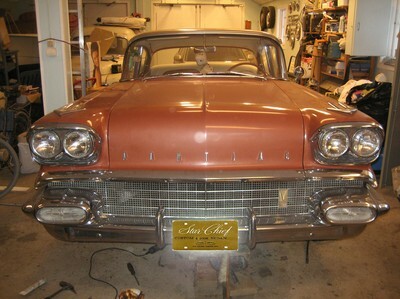 A huge sorce of information etc on the 1958 Pontiacs.